Clarke & Co operate from three offices in Chadderton, Failsworth and Lees, serving potential house buyers and sellers throughout the North Manchester and Oldham area. We have an extensive list of over 400 properties in the area plus a residential lettings department, a mortgage advice department and a very helpful team who will be pleased to offer advice on any property related matters. 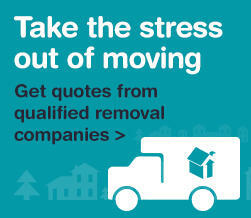 TOM CLARKE & CO THE Easy way to your successful move. TOM CLARKE & CO is the LEADING name in north Manchester for qualified Estate Aency and we offer a range of services of the highest professional standard, including: - Residential and Commercial Property sales. Residential and Commercial Property Letting and Management.